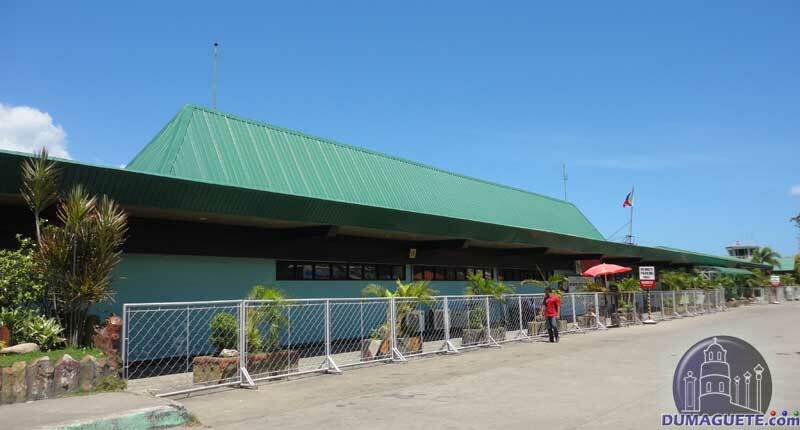 The Airport of Dumaguete is actually not located in the boundaries of the city itself, but in the municipality of Sibulan, just a few meters after the Dumaguete City limit to the north. While Dumaguete is a major tourist hub in the central Visayas it only can be reached via air transportation from Manila and Cebu City. Cebu Pacific and Philippine Airlines (operated by PAL Express) are offering multiple flights daily. 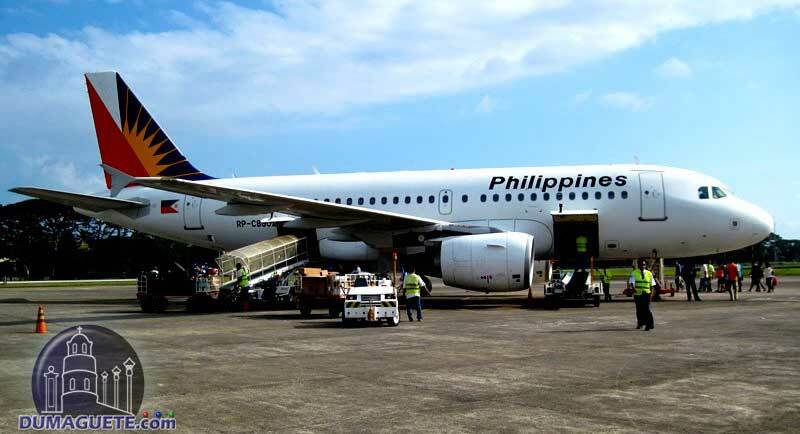 Both airlines offer a morning and an afternoon flight from Dumaguete to Manila. Cebu Pacific has scheduled additional midday flight which departs in Manila just after lunch. The estimated flight time from Manila to Dumaguete and vice versa are between 1 hrs 15 minutes and 1 hrs 25 min. within Visayas and Mindanao with Royhle Air Way Charter Inc. Being a Charter carrier, ROYHLE AIR WAY CHARTER INC. is most flexible in time and place, from origin to destination, adjusting to your specified preferences. We have aircraft based in Mactan-Cebu and Dumaguete, Negros Oriental. Cebu Pacific and PAL Express are using Airbus A319 or A320 for their flights between Dumaguete and Manila. Each of the air-crafts can accommodate between 140 and 80 passengers. 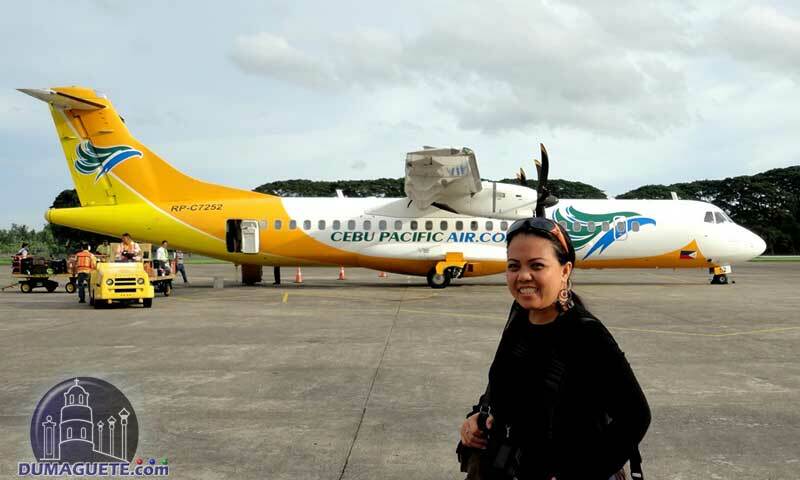 Cebu Pacific uses an ATR 72-500 aircraft for the short hop from Cebu to Dumaguete Airport and back. This aircraft is a small twin-engine turbo prop which seats up to 80 passengers. The air time between the two cities is just about 25 minutes. The flight departs from Cebu early morning and leaves Dumaguete after only 20 minutes on the ground. Getting from the Dumaguete Airport to the city center is easy. 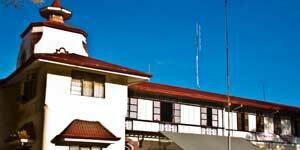 Most Hotels in Dumaguete offer a free airport pick-up. If arriving at Dumaguete airport without arrangement, one can use different services offered on the airport grounds. Private Car rental companies as well as operators of jeepneys and trikes offer their services. The rates for each kind of transportation are announced on a big signboard just after leaving the arrival area of the airport in Dumaguete. That being said, not all of the driver stick to that prices and try to extort more, especially from a first-timer in Dumaguete.